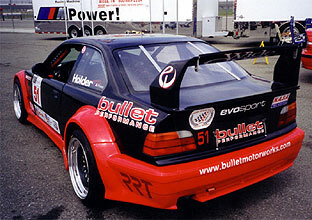 Hi, I'm Mike Shaw and if you're looking for the best bodywork for your BMW, you came to the right place. 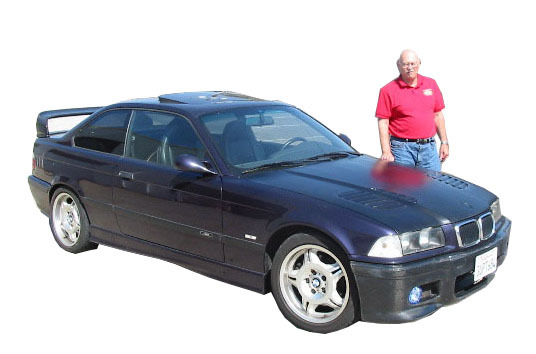 Scroll down to see what we offer for your model. 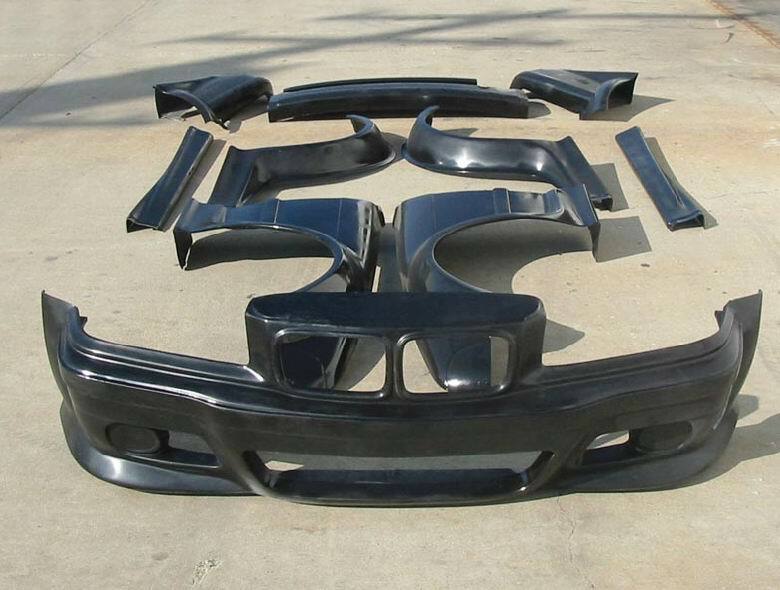 Street and track, we have the widest selection of high quality American made bodywork. 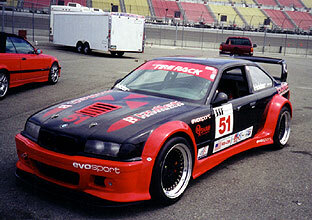 Kit includes M-3 front bumper with splitter, Front fenders, rockers, rear quarter panels and rear bumper.